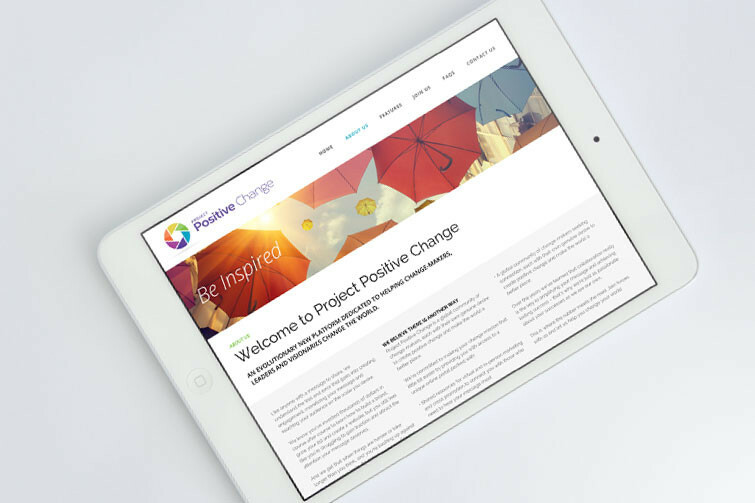 TravisBead have worked with US based Project Positive Change (PPC) on their branding and website project. 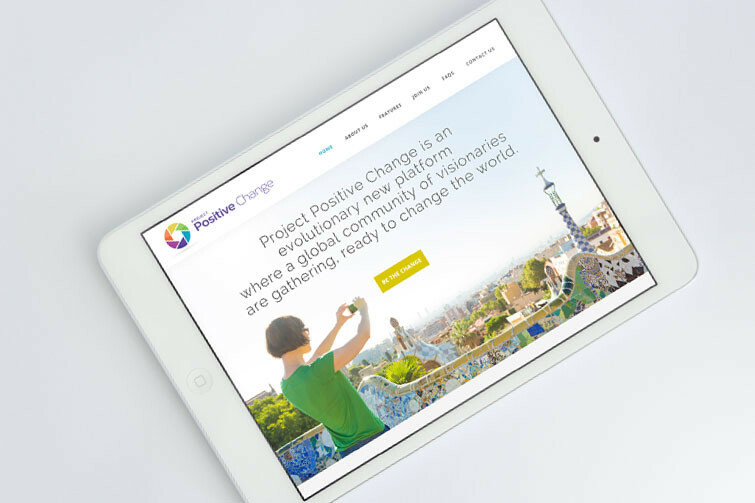 This start-up offer a global portal for “change makers” to market their personal and business development programmes and products to the PPC community. Their initial brief was that it should be modern, fresh and different from the market. 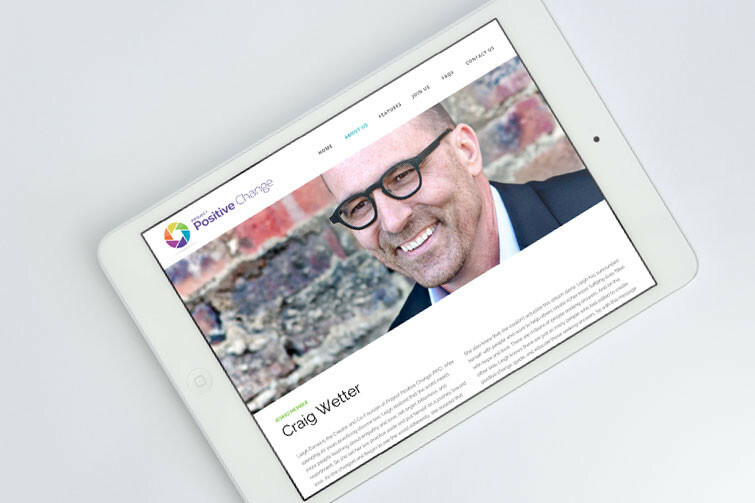 The self-help and development market is dominated by “spiritually based” change makers. 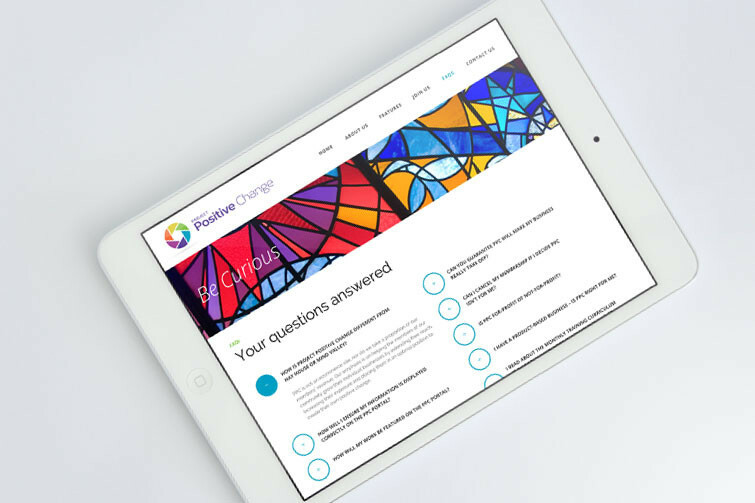 PPC is for everyone, so a welcoming look and feel was adopted. The investors in the company were nicknamed “Visionaries” and we explored this idea in the imagery including Gaudi’s Parc Guell in Barcelona and a contemporary Umbrella Sky installation by Sextafeira Produgues. 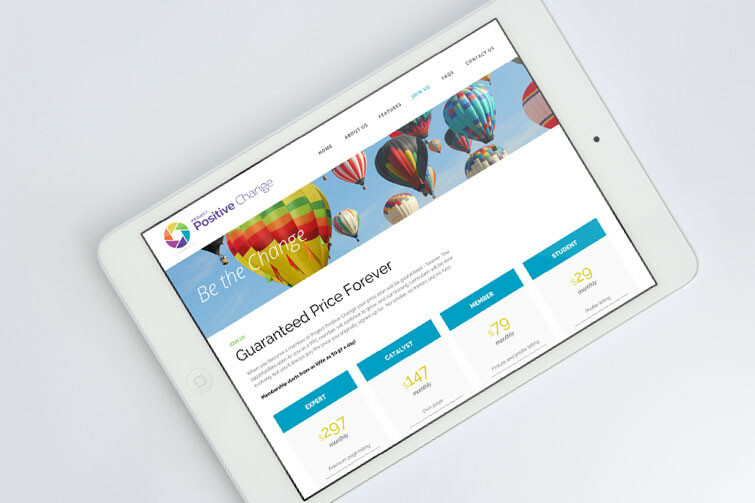 We have recently completed the first stage investor website and look forward to unveiling the public portal shortly.